This is one of the famous attractions in the county and it embraces several social and cultural variety of the city, the place dates back to 1699 and the parade still rolls on the streets with maskers riding on floats. Another famous significance of the Mardi Grass is the king cake pastry baked in a circle to symbolism the crown and with a plastic baby inside. The cake is also decorated in green, gold, purple and other Mardi Grass colors, the one who finds the baby in the cake should throw the next king cake party. 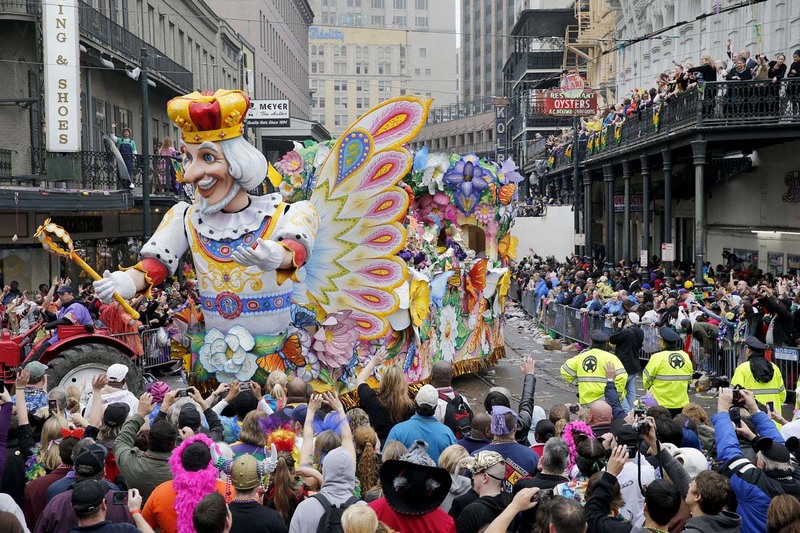 Experts Recommendation :- Visit here to get a complete New Orleans travel guide and tourist information. This was founded in 1718 by a French Canadian and a naval officer. 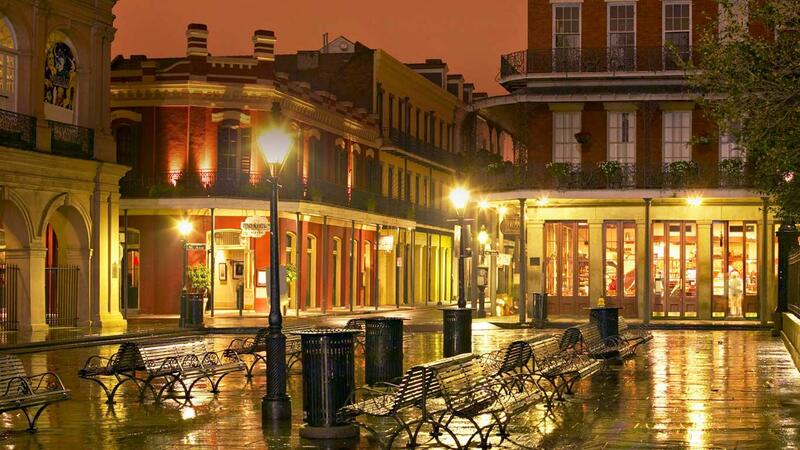 New Orleans sightseeing does not get completed without exploring the French Quarter which is renowned for its museums, restaurants, shops and of course night life. The quarter is also home for many historic landmarks such as the St. Louis Cathedral, the Napoleon house and the French Market. One of the famous streets in Orleans, the Bourbon street known for adult theme and entertainment venues is also present here. Launched in 1975, and has one of the steam powered sternwheelers. The boat travels the Mississippi River and has an antique and genuine steel and copper whistle. The boat offers daily harbour cruise and dinner cruise along with the romantic view of the night skyline. There are accommodations for weddings, and special event cruises all through the year. This museum is the best among all New Orleans places to visit, and preserves the culinary history of the south and its cooking patterns. Its artifacts include the cooking utensils and recipe scrapbooks. The museum runs the menu project that is collecting different menus from different restaurants, even those that have got closed. 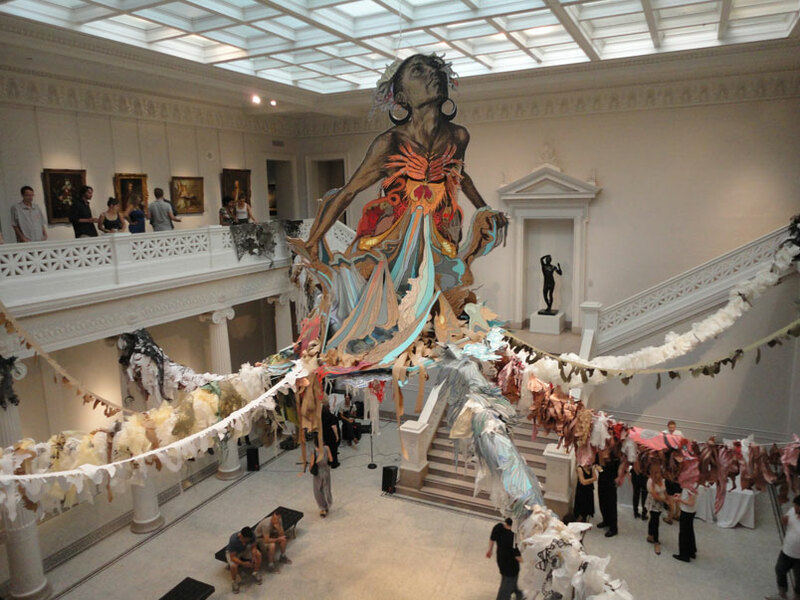 This is the city’s oldest fine arts institution and has a permanent collection of 40, 000 pieces, and is a must part of New Orleans sightseeing. The collection has artwork from national and international painters and includes photographs, paintings, glass work and even sculptures. 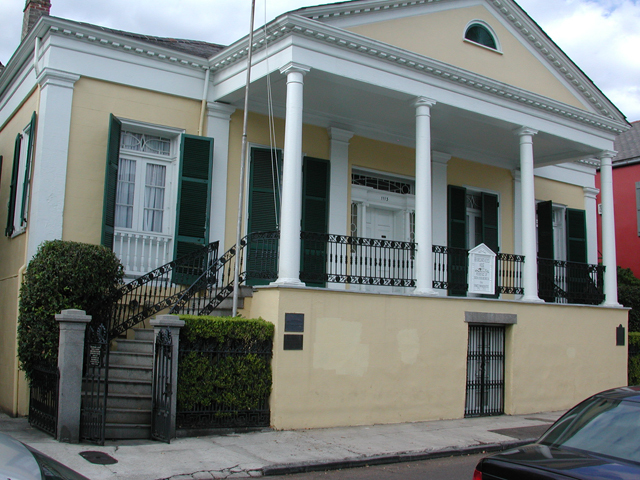 The house was built in the year 1826 and lies in the French Quarter, and is listed on the National register of historic places. The house was designed by Francois Correjolles and was built for Joseph LeCarpentier. The exterior of the house has two staircases leading to the porch upstairs and the house is adorned with antiques from 19th century. I must admit that ever since my visit here, this is one of the top places to visit once in two years in my wish-list.